I remember the time when newspaper, an old radio, a landline telephone set, and a gigantic TV set which were just able to broadcast national television programs, were the only tools of entertainment available in every household of Pakistan. People use to watch national channels for every purpose like news, entertainment etc. The only channels of communication were landline telephones and post. Radio was the only thing which can play music. And we all were quite happy back then too. But as we all know that time never remain the same. It keeps on changing. 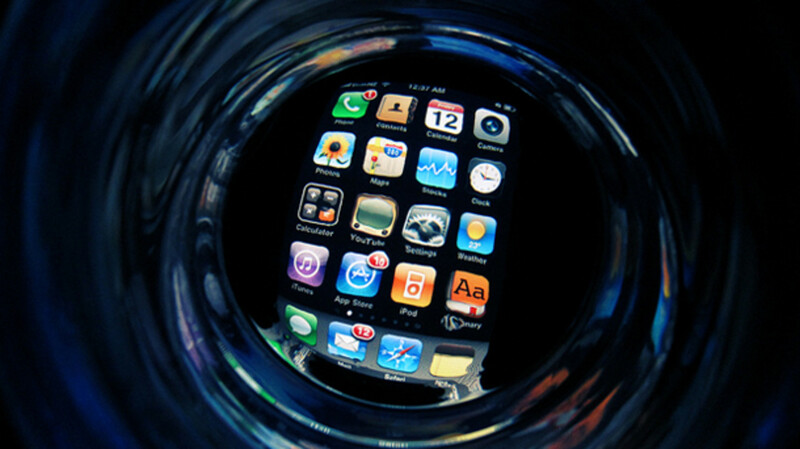 But if we talk particularly about gadgets, then time has changed in Pakistan in quite a revolutionary way. Almost every latest gadget and technology is now available in Pakistan. In this article I will talk about the changing trends of using technology in Pakistan and most particularly I will talk about gadgets. Let’s start with the first gadget, which I would say has proved to be a father of all gadgets. It is none other than Mobile phone. After the technology boom in Pakistan, this gadget has gained the immense popularity. Almost 80% people living in Pakistan’s urban cities are using a mobile phone. Mobile phone has been dedicated as a technology of the decade internationally, and it should be in Pakistan as well. Today, it is the toughest job to identify a single adult or even a teen ager who does not possess a mobile phone. 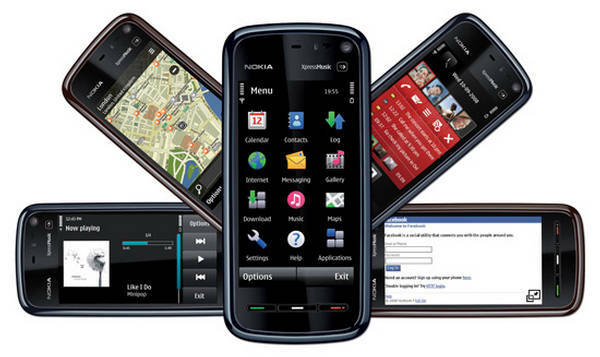 The great contributors in Pakistan’s great mobile revolution are Nokia Mobile, Samsung Mobiles, Sony Ericson, and other companies. 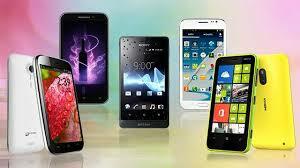 The latest mobile phone technology is Smartphone technology. And Pakistan is the most potent market when it comes to smart phones. And this can be witnessed by looking the number of unofficial iphone Smartphone sales all around the Pakistan. It is one of the bestselling phones in the history of Pakistan. But it is now in the smartest shape ever. Statistics tells that more than 70% household in Pakistan are having a television set at their household. This gadget has faced so many revolutions, from simple TV to Plasma, from plasma to LCD, and now from LCD to LED. It is getting slimmer with every passing day. People in Pakistan who do not afford a new LCD and TV buy used LCD or a Used TV, but they do have this technology no matter what and how. Another worth mentioning thing here is that trend in changing technology of a television is also increasing quite rapidly. People who once used to have a television are now having a LCD of minimum a plasma TV. 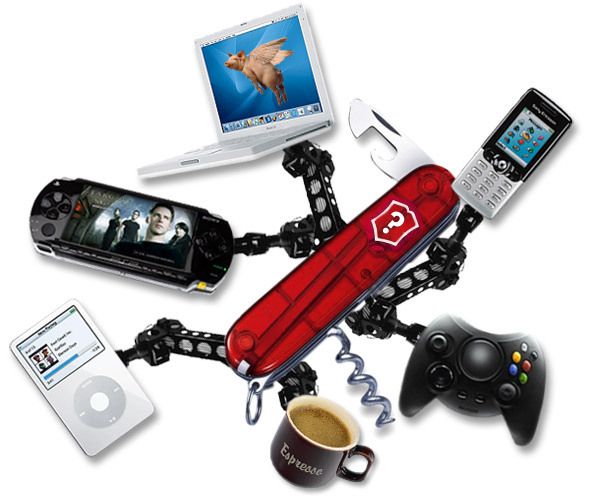 Then comes other gadgets like gaming devices, Cameras and music players. The launch of gaming device from big players like Sony and Microsoft the trend of buying gaming device has clearly gone up. Youngsters are buying both portable devices along with classic devices. Music players are another bestselling gadget in Pakistan. So many companies like Audionic came into the small, and big sized music players industry, but they haven’t got the desired success because of the officially launched IPOD in Pakistan. Another most widely spread trend is of cameras. After the official launch of Sony, Nikon and canon in Pakistan, this trend seems to be increasing day by day because almost everyone nowadays posses a handheld camera. 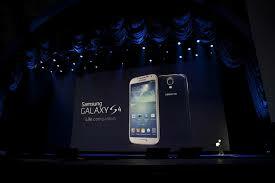 Samsung Galaxy SIV just like its forerunner has got the red carpet welcome from its millions of fans. 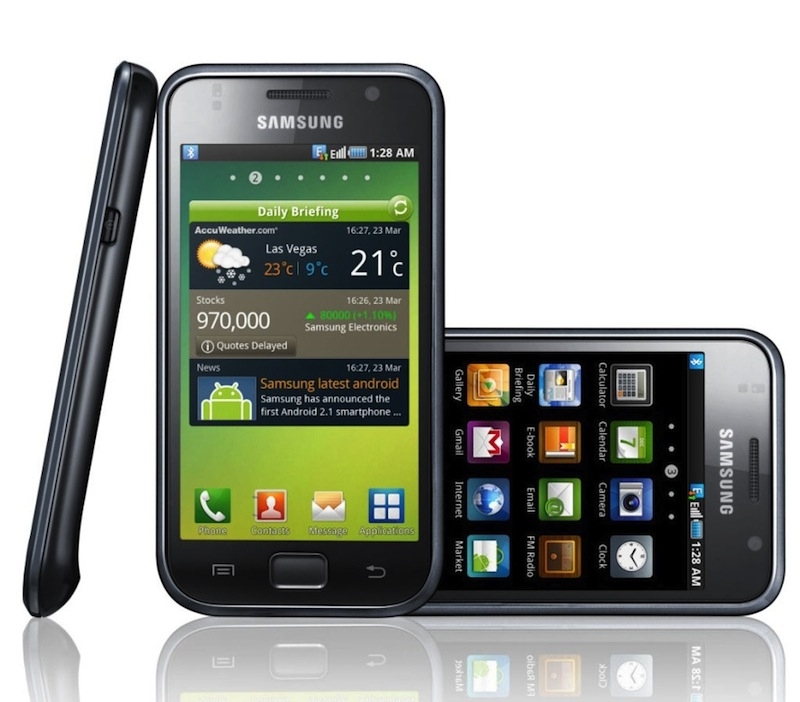 Cool it is, the long awaiting Samsung Galaxy SIIV unleashed on 15 March and the heart beat of all Samsung lovers get faster. This is what I can say accomplishment. People are expecting more and more, the galaxy SIV is associated with the name of elegance and style this is what people wants from the new galaxy SIV. People are waiting for this valuable mobile device when it will get the place into the shelves of leading stores. The brand new android based Smartphone is a piece of attraction for everyone though it costs higher than its predecessors. Whatever the issues are, I know one thing that I am in love with Samsung Galaxy SIV and certainly it is included in my wish list. Samsung GalaxyS4 is onto the top of new Smartphone list, but the ultimate user find some flaws, however Samsung did not embark over such issue. The prices of SGS4 really surprised its followers; the price is getting varied in different regions accordingly which describe the potential and the magnitude of the demand of SGS4 country to country, here is the pricing summary. The more disappointing fact is this that Samsung’s arrival is not on the similar date in different country of EU. It is reported that stunning Samsung Galaxy S4 arrival is delayed due to the specific technology changing ( Octa-Core Exynos ) that is the demand set for the country like Italy. Samsung exclusive features are another source of attraction and hot topic for debate all around the world and in technology circle as well. 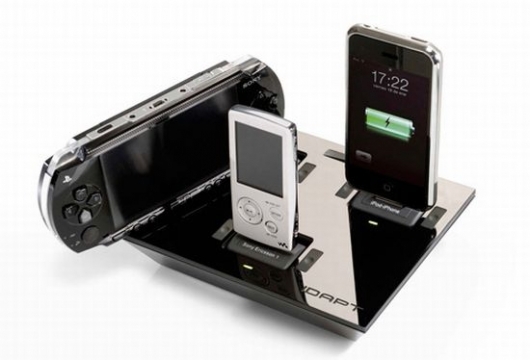 The new Smartphone is missing the feature of wireless charging that has become the hot topic of the day. Whatever the reason is Samsung does not included this feature in SGS4, however mobile users are inclined towards wireless charging, but the accessories of Samsung can enable this feature. Perhaps this action was taken to save the money or reduce the cost, here are the probabilities but it is sure that this feature is missing in SGS4. The processor of the SGS4 is featured as Octo core inside but in reality the two sets of four cores are joined together to improve the performance and extends the battery life. I don’t think that Samsung will take the initiative to enhance the processing capacity to 1.6GHz that is featured in SGS4 to .8GHz, or even 2GHz or beyond in the SGS5. 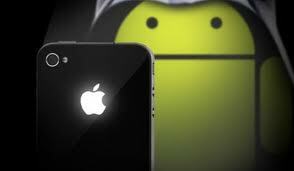 The android Smartphone is equipped with the latest version of Android: 4.2.2. 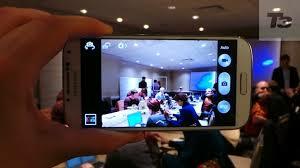 Samsung is determined to cover the latest software to enhance the usability of the new mobile. 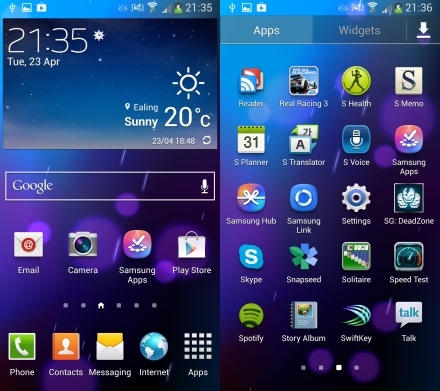 The screen of SGS4 is keeping the same full-HD 1080p display. Samsung is not looking forward to enhance the 5-inch display or increase the resolution because it does not want to compromise on picture quality and visual graphics. Samsung has introduced the most outstanding features of storage; the storage of GalxyS4 is 2GB with micro SD slot that makes it a complete library for all your favorite music videos as well as for your important documents. Samsung is following the Google trending Cloud storage and proved vital to work on any carrier and band around the globe. However Samsung and the mobile market are not only relying to Google cloud storage as it know the nerves of every consumer and every user is not technology oriented so the Micro sdcard slot is inevitable to be the exclusive feature of SGS4. HTC is in the race to compete the giant mobile companies, but the handset that HTC offers are tootender, do you get that? No, I mean to say if you throw any cell or it fell by chance you will find only the pieces of broken screen, does it sounds good. Most probably not, well, it’s a different matter; the news is this that HTC has cast its eyes on the new HTC’s plus sized One Max is A 6 inch phablet that is ready to launch in September. The phablet might have something very startling that will really attract the HTC fans. If we have a look at HTC’s strategy than we will come to know that HTC is only focusing to introduce new Internet Devices only to be in the highlights. But don’t you think by launching so continuously HTC can lose the quality of its devices. Thus compromising on quality for the sake of quantity is what HTC doing right now. This approach might not be last long. On the other hand resources have unveiled some of the facts about HTC One. The resources told that HTC will unveil a giant –sized version of the Falgship HTCone with a 6-inch 1080 display dubbed the one max. 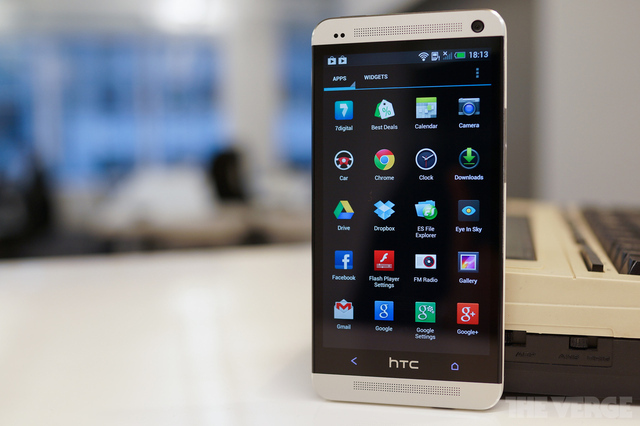 However sources also informed that a small version of HTC one might be on the way of its launch called HTC Mini. Well, we have to see how this Smartphone will get a success in the mobile market. 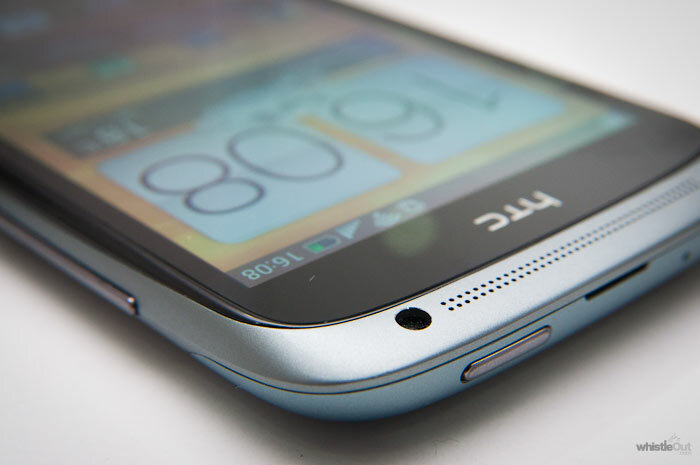 It is expected that Mini HTC is to be launched in July. 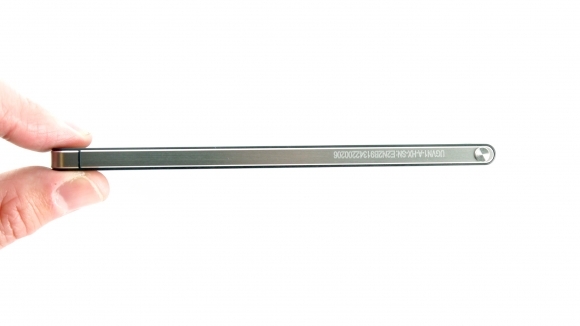 Although the general specification is not yet so clear, but some specs had been pointed by the resources. The specifications are 2.3GHz Snapdragon 800 chip, 2GB of RAM, a 3200mAh battery and either 32GB or 64GB of internal memory. 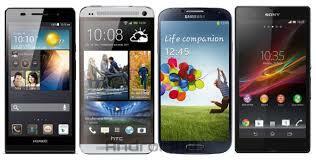 The Smartphone is quite stylish and elegant just like its predecessors the HTC one. The device which is still in its developing process, we are unable to know much about it. 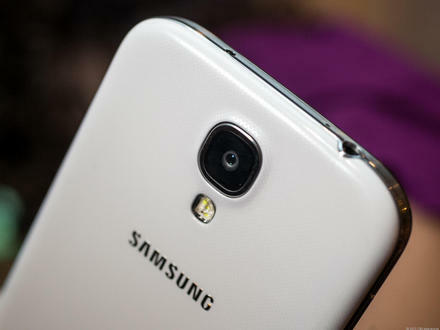 But the obvious signs are that it might be clo0se to Galaxy Note 3. Many people are expecting that the device might be so elegant and in style. 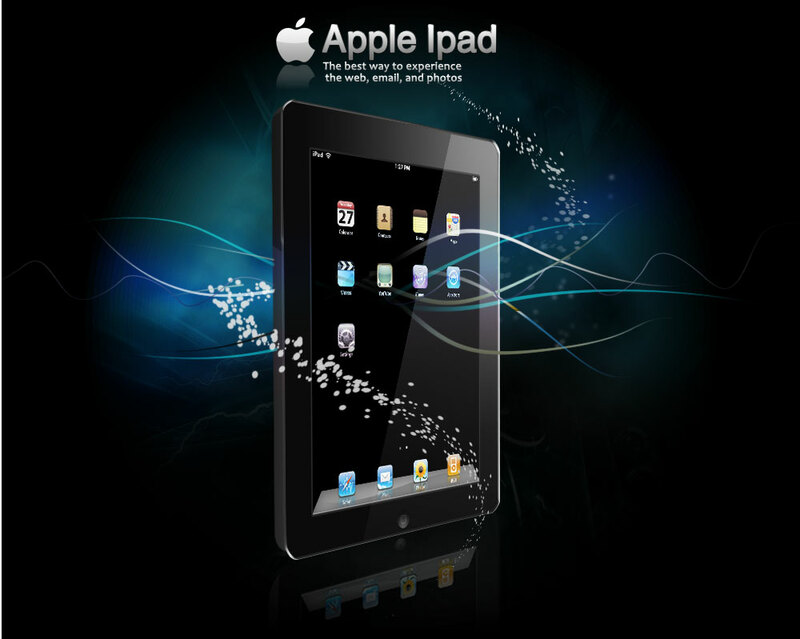 We have seen Samsung tablet, Apple tablet. Now let’s see what should be in store of HTC’s phablet. As we know Samsung has already captured a big share of tech market with its successful Samsung Note series. It’s hard to believe for HTC makers but it’s a fact that HTC fails to capture the market with its 7-inch tablet called flyer. The Flyer can offer input by using stylus cost$80. But this tablet failed to provide the desired result. Perhaps leveraging the One branding alongside new device sizes will yield better results. Now let’s see what marketing strategy and what specific features HTC will introduce in its next launch HTC plus sized one max 6 inches tablet. HTC after being successful in its Smartphone series has kept pace in tablet market, where Samsung and Apple have their strong hold. It is to see how HTC will overcome these two market players. 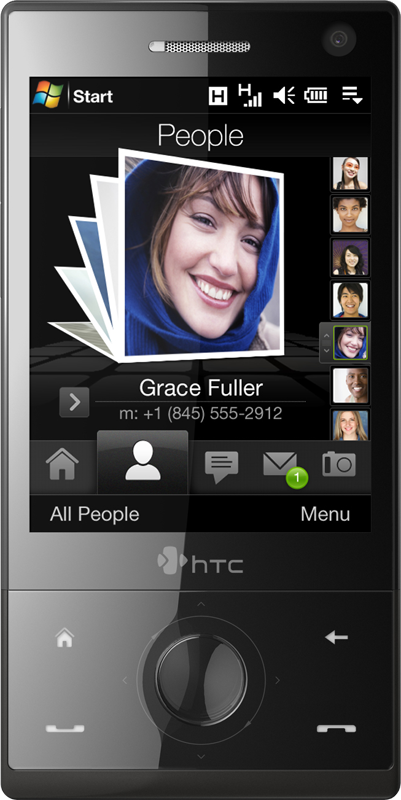 It is possible only when HTC introduce some outstanding features that are missing in Samsung and Apple. Otherwise it would be an effort that can’t be proved fruitful. More than one year has been spent that Facebook officials are working on this project, intended to display news content. However, Fcebook is not making something very different as it has already been experience on Flipboard Inc., we can say it old version, but waiting for new version as Facebook Reader. Well, it is not clear when Facebook will introduce this project publically. The reader project has only one aim to grab the attention of the users and to attract more ads. For Facebook it’s a challenge to maintain its one billion users online from Smartphone. However Facebook officials are denying from this news, it seems that company is keener to work on its future endeavors rather than advertising them. Such technology focus goals are crucial for Facebook as it always interested to increase its market share. It seems that Facebook is passing from its innovation phase. All is done to redefine its uniqueness being a social giant. However it is a common observation that people are spending more time on using their Samsung mobilethat the user on Facebook glides quickly the posts before moving to another thing. Well, Facebook has strong competitor in this market, both Twitter and LinkedIn is doing aggressive content marketing and the Fliboard is a constant threat with a 50 million users. Well if it proves successful then it would be a great opportunity especially from advertising perspective. When we heard about iOS 7 then we can expect something very different and new from Apple. It seems that Apple is tried to get everything that it missing previously. 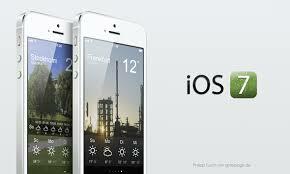 iOS7 has got some promising features that assure a big change in the six years old operating system. Here is everything you can have in the newly design iOS in your mobile. Sir Jony Ive’s “flat design” is now a part the new OS system. 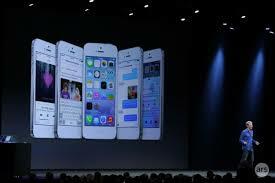 It is believed that iOS 7 has the full capability to dominate your home screen. iOS 7 can fight with mobile spam and can automatically block calls and messages from specific numbers. Apple is doing everything to make the user’s experience great. So here is Apple’s new bandwagon iOS7. It seems that Apple is now ready to rule the world with new passion. 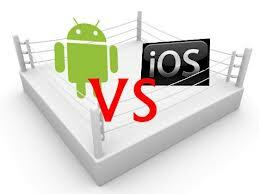 As it has published IOS transition guide to help the developers to adopt flat design while developing mobile apps. Now it’s not white bars that will tell you on a black background what are the signal strength of a specific network. But it is replaced with white and grey dots that show signal strength on a transparent background. The lock screen that is offered by iOS7 has been changed for the first time in Apple’s six year’s history. The screen is so simple that there is no colorful bar on top or bottom to unlock or lock the slide. Slides are visible above the back ground images that you want to unlock. These slides may consist of Apps and different icons of your interest like folders and documents. 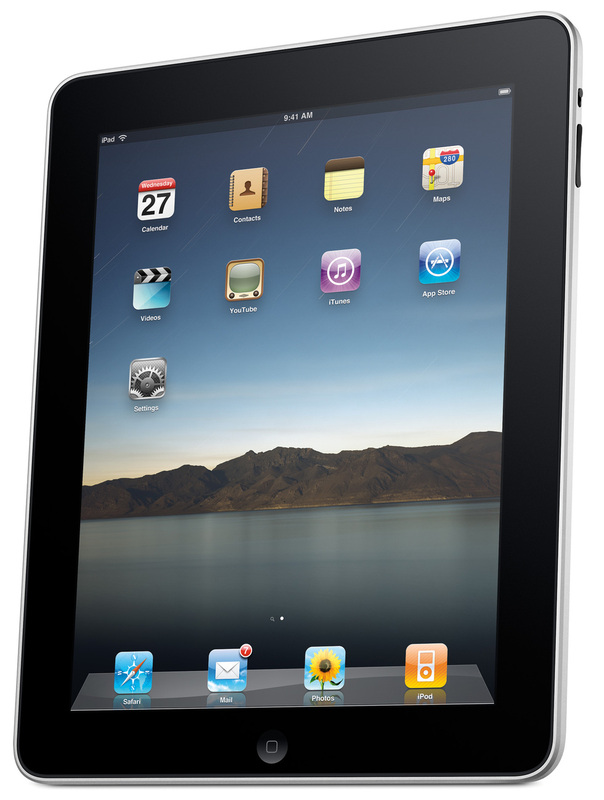 Apple iPad; the notification panel which we can find on iOS 7 is not dark grey any more. Now it has a very smooth look and makes you more clearly visible birthdays, upcoming events and calendar so that you can have a quick view on all these abruptly. All apps are visible with the white background except stock and weather apps. So Apple has tried to make the flat design along with it transparency is the core idea while designing iOS7. Apple’s keyboard is more transparent with white background that everything running behind it is visible. So this is all about Apple’s new looking. With iOS 7 control center you can easily modify brightness, volume, and other settings like WifI, airplane mode, rotation clock.iOS7 also allows you multitasking between all third party apps. Just double click the home button to enter into multi-tasking mode. With iOS7 you can open safari straight into full screen mode with the option to bring search bar at the top. You can share share sheets by using AIRDROP on iOS7.iOS7 allows to share photos and videos by using AIRDROP or I Cloud. Moreover in the new operating system Apple has updated Siri with a new voice. iOS in the car allows you to search direction and listen music. In the new iOS you can find updates about apps in the background. used iphone is stolen it can be easily taken back. What you need to do is to make your I Cloud password. If they turn of your find my iPhone app then they can’t turn it on until they know the i Cloud password. Activation lock is a great feature in this regard. China’s largest Smartphone manufacturing company Huawei has introduced the world’s slimmest mobile phone. Thus outshine Samsung and apple’s latest Smartphone. This is what mobile lovers are seeking for and Huawei finally won the competition. This new what mobile is known as P6. Well no one is expecting such a charisma from Huawei but still they prove it that they have all the guts to let down the big giants of mobile market like Samsung and Apple. The new Huawei P6 is ultra- thin at 6.18mm, with full metal body weighing 120g. The exclusive features of this thinnest mobile of the world are so appealing that you never let yourself to miss the chance of not having it. with a 2000mAh battery, quad core 1.5GHz processor with 2GB RAM and screen is 4.7 inches, new Huawei P6 has everything that can cast a magical spell on you. What mobile feature is missing in Huwai P6 that it does not have LTE capability like Samsung and Apple Smartphone but it will acquire this sharp feature in October this year. Smartphone is available in three awesome colors black white and pink. The interesting fact about P6 is it has a stick out on the bottom left of the phone, to insert the SIM or micro SD card slot, you need to shake the extractor and it will open up in your hand that will open a big channel in your phone. When you open the SIM slot you need to adjust the SIM. Moreover when you open it will be quite clean and after that here is every chance that it fills with dust. However you have to keep it in a very safe way. Huawei does it best in introducing the latest version of the emotion UI, but it’s not what mobile like Apple iOS has. The permission manger allows you to view and change apps assortment and functions. This also offers anti-spy software option such as protect camera and prevents apps from taking secretly shots without your notice. However the user interface is not so much attractive with three custom themes. But Huawei has more than 100 themes online so you can choose one of the best out of it. 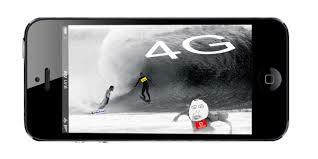 It is observed that the Smartphone can run smoothly with its quad core 1.5 GHz. As I have observed the camera is outclassing of P6. The device can take quick photos with 8MP and an aperture of F2.0. The camera is so powerful that it can capture every detail of your facial expression more clearly. The P6 is empowered with front face camera that is 5MP that can capture your perfect image. With bright colors, the images look very fantastic, with the screen resolution of 720 by 1280 pixels; P6 has every excellent feature that can let you to fall in love with it. Huawei has done its best. Yahoo is on its top, when we talk about yahoo, then we start think about mails, how we do mails freely and how we get connected with the friends and companies respectively. Yes, no doubt, yahoo is the main source for document sharing whether it is personal or legal , yahoo is always safe source, many web design companies has tried to copy the design of yahoo mail, but it is amazing, even if someone try to imitate it, he can’t do it completely. But with the start of the week Yahoo has exclusively announced that it has discontinued the services of yahoo mail classic, so it’s quite disappointing for the yahoo fans. mobile. Here is another option for those who don’t want to scan their files; they can channelize the yahoo mail. The company explains that yahoo mail has already released the new version in December thus announced the cancelation of mail classic in April. However the new terms and services are kept in secret until the user have not received the email about switching to new version, the email has got the subject like help center entry with the question “do I have to upgrade to the new yahoo Mail? The company mentioned. However now yahoo has declared officially that. You can use it on Smartphone like iPhone. Well the purpose of scanning the email is only to show the related ads as Gmail is doing. So in this way yahoo is trying to provide the information related to you by scanning your emails. I just remain startled when I go through the news that Samsung has completed 10 million sales in this week. This news really makes me surprised, moreover what is more shocking is that, Samsung mobile has acclaimed that Galaxy S4 is its bestseller and people are more in love with this loveable device. No doubt that the commercial launch of galaxy S4 is a big hit and just shake the pillars of mobile market with its ballistic presence. The Samsung followers just love the specs and feature and the stylish design Samsung has adopted to attract the customers. Well, it’s quite worth mentioning that Samsung has made it classier. If we compared the sales of Samsung Galaxy s3 with Galaxy S4, here is a great shift in the sales of Galaxy S4 that has achieved the sales target within thirty days while the same target is achieved by Galaxy S3 was in 50 days. So this is just because of the popularity level of Samsung galaxy S4 that has made its followers crazy about it. The brand that has given so many hits recently has build a great chain of fan following. 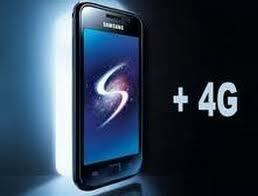 Certainly all credit goes to brand recognition that made Samsung galaxy s4 a big success. Here are so many websites from where you can get the Samsung handsets of your choice whether it is new brand Samsung handset or used Samsung mobiles. But if you fall in love with Samsung you will definitely buy the one. The lion of Smartphone Samsung Galaxy S4 has tremendously captured the market that at each second Samsung is selling its four handsets. Samsung has also added that it is also introducing some new colors that will reflect the shine of the summer with the color name “Purple Mirage” and “Brown Autumn. Samsung is taking every move to put forth its Smartphone before the people. The news is not as surprising as Samsung Electronics co-CEO Shin Jong-kyun was expecting this shift that the Sale of Samsung will touch the figure of 10 million this week. The company claimed that these sales are indirect called it global channel sales which is based on the number of shipping of handsets. However the figures announced by Samsung can be controversial and require enough debate, because shipping of phones does not mean that these Smartphone are purchased by the customers. Its literal meaning is that these handsets should be placed on the store shelves. So these figures are not based on facts to some extent. While Apple’s announcement for its five million sales based on original facts. It is showing the results of direct sales, but Samsung figures are not to be ignored, the market trend reflects that the series of Samsung Galaxy is at the top at the moment. 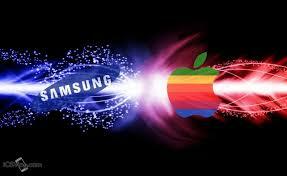 Samsung despite of all the efforts of its competitors like HTC and Nokia is above all. 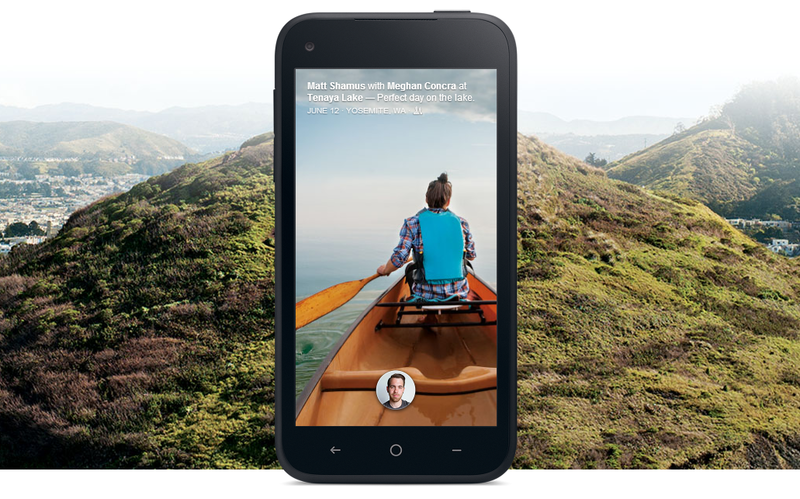 Facebook launch Its HOME on Android phones. Facebook is now in headlines at every news platform. The only reason is Facebook has launched its “Home” on Android as it’s been promised. The social media giants has hit the stage with a big bang that allows all the Android operating mobile phones to enjoy Facebook home on their mobiles. The step is taken to make Facebook user more updated about their social platform. The Facebook lover can download Facebook HOME from Google play store or it is available on HTC First already. Facebook Home, first time is live on HTC First because it’s a joint venture of two technology hub. At first Facebook is not interested in running ads on facebook home,the reason is obvious to make HOME a promising and ideal one for its users. To sacrifice Facebook ads for a period is the strategy of social giants. However it is planned to run the ads on Facbook home later. However this Home is targeting to all Smartphones and tablet computer making Facebook a new and enriched experience, more graphic more visuals in just turning on your mobile. This initiative is the part of Facebook strategy as Facebook co-founder Mark Zuckerberg said in September. The predictions is quite true because people are now feeling more ease in using Smartphone rather than accessing PCs because its portable and PCs are immovable. However in IT market trends changed within seconds. 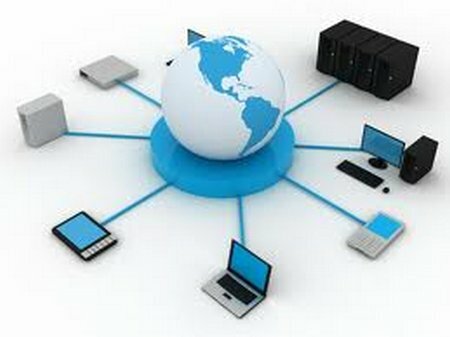 Facebook is only interested to develop a complete integrated system applicable on all devices used by people. On the other hand Facebook is a social magnet and HTC is utilizing the gravity of this social network to compete Samsung in the Android platform, sound good. It is something that everyone is expecting and in need. Samsung that has dominated the Android market for a couple of years needs a strong competitor and HTC is the right one. So this joint venture is now ready to reap its fruit of success. Enderle remarks in this perspective are significant. The analyst is right in his analysis that market trend is following Samsung so this social campaign has given a chance to HTC to uplift itself against Samsung and this news is full of excitement for the Smartphone lovers. The new launches by Facebook are the main reasons that Facebook market share is getting increased than Google. It is estimated that the social giant will increase its share from 9.5 percent revenue to 13.2 percent this year.